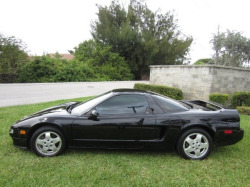 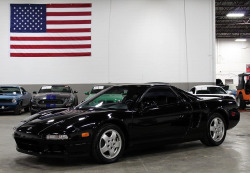 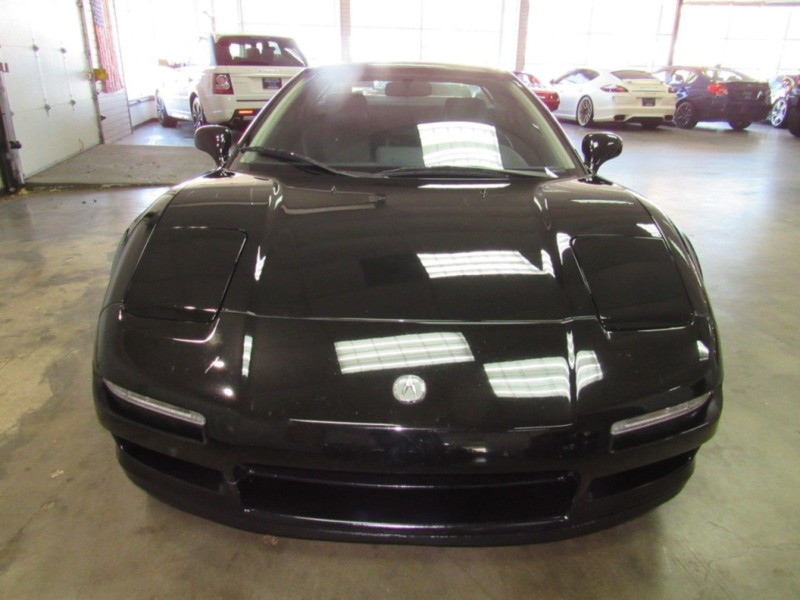 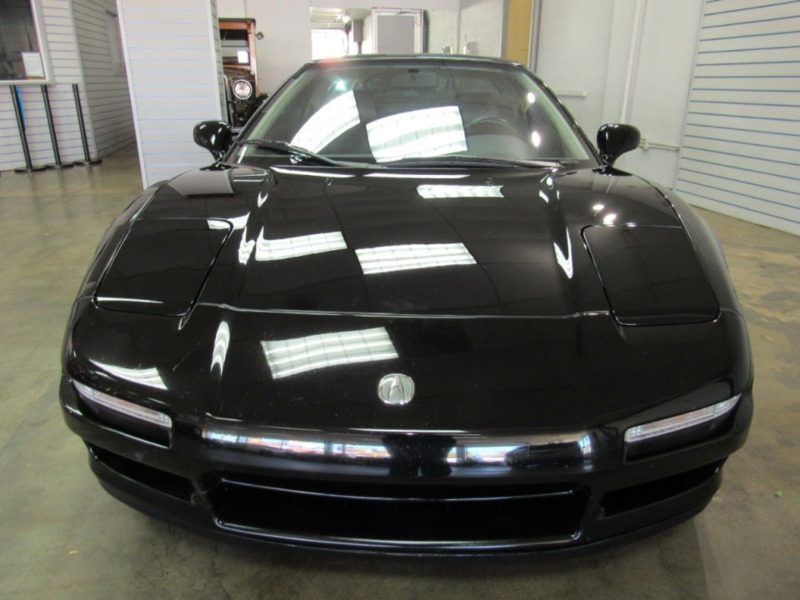 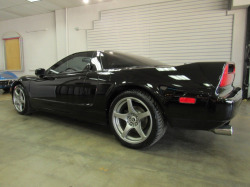 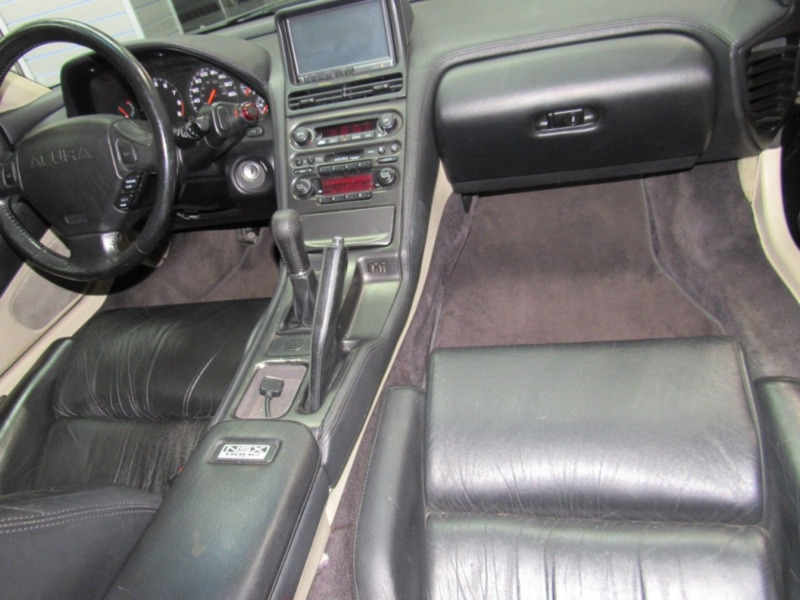 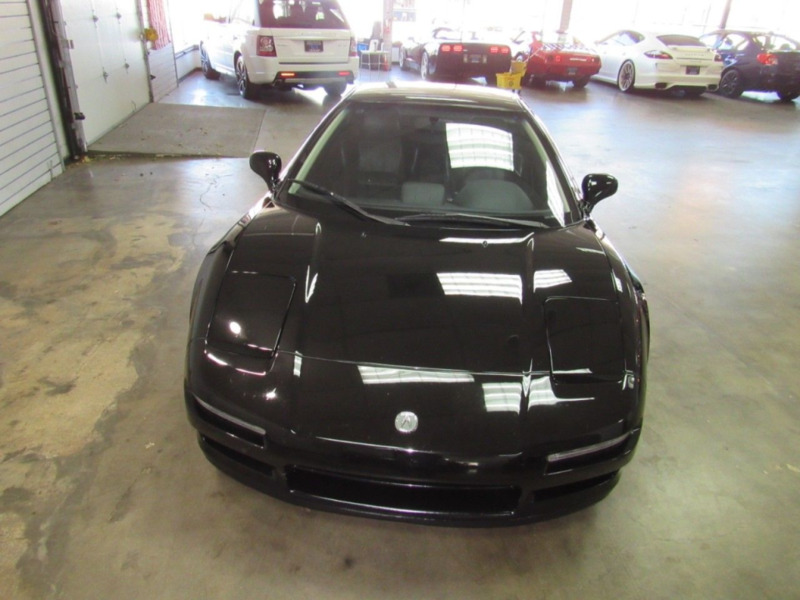 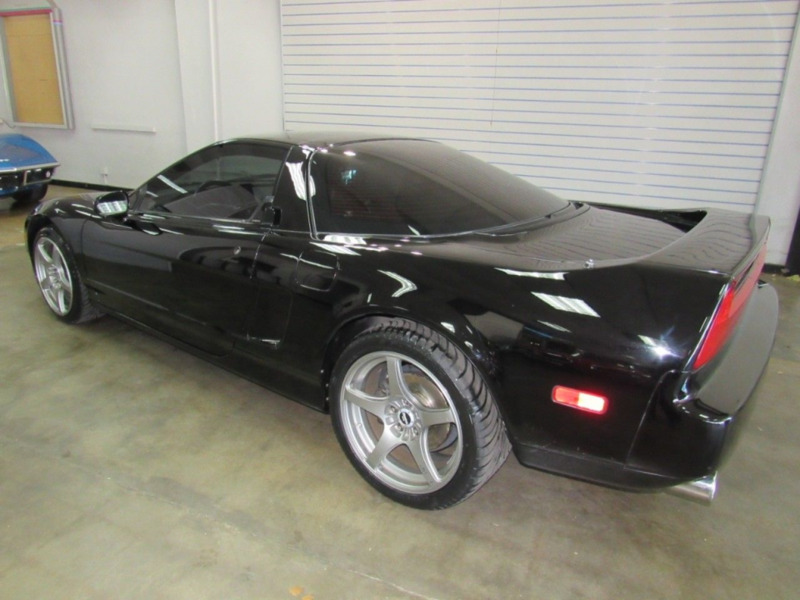 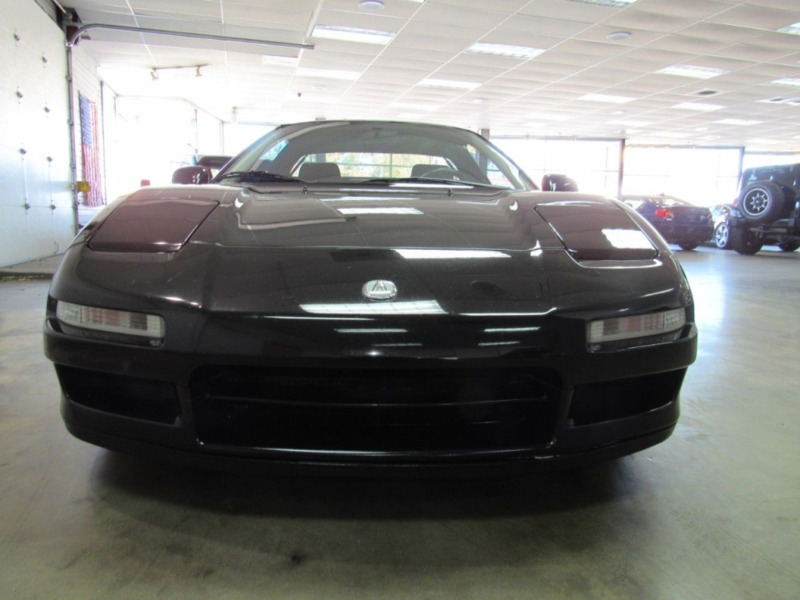 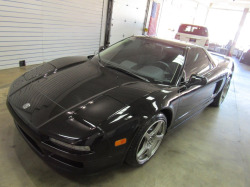 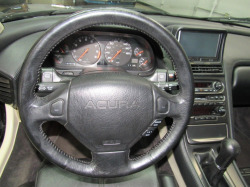 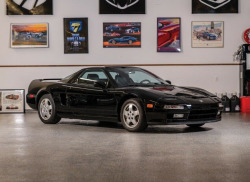 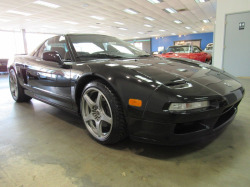 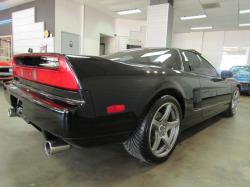 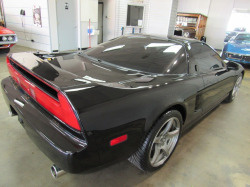 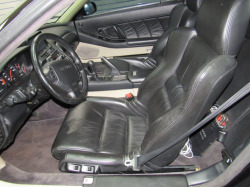 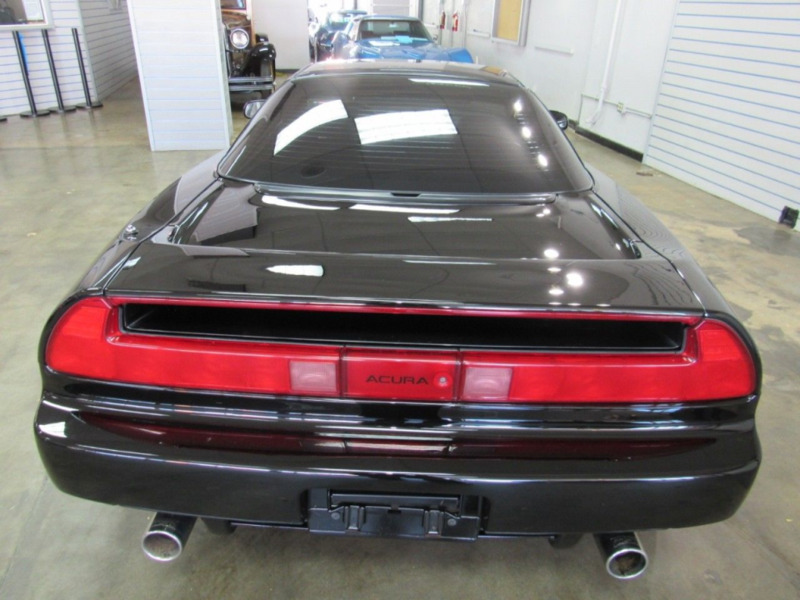 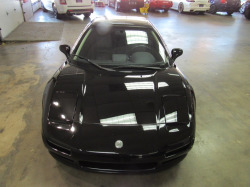 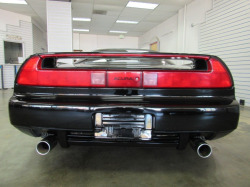 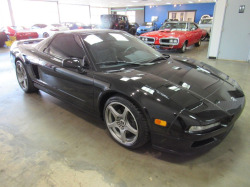 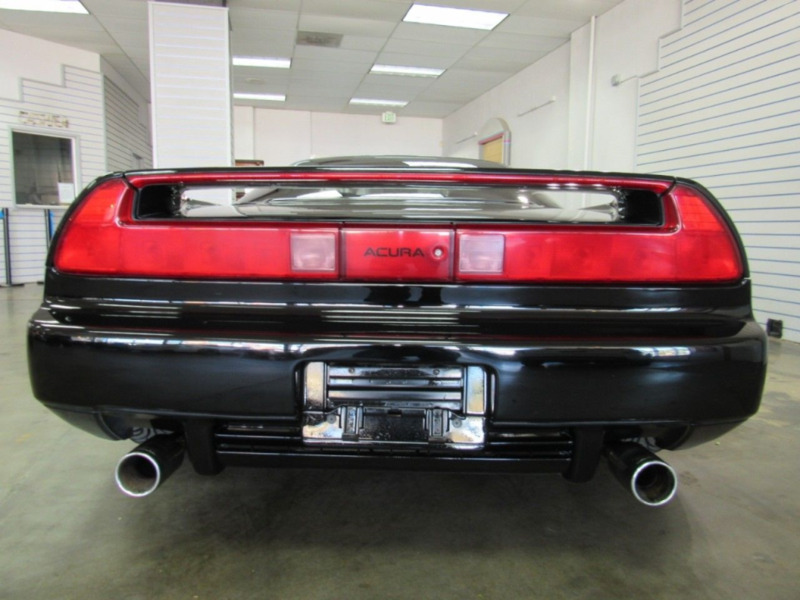 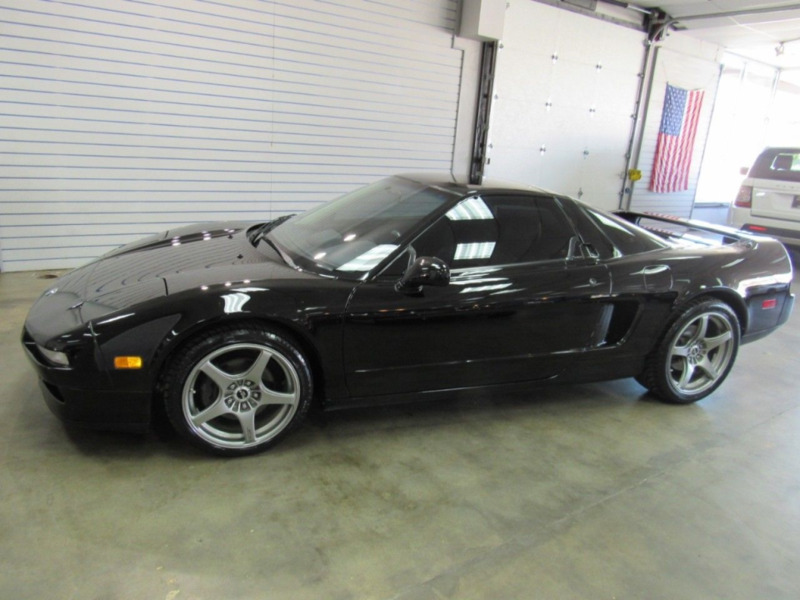 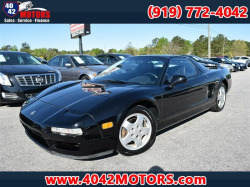 1991 Acura NSX done in Black over Black leather with only 127k miles. 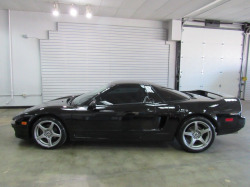 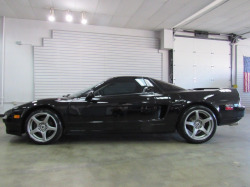 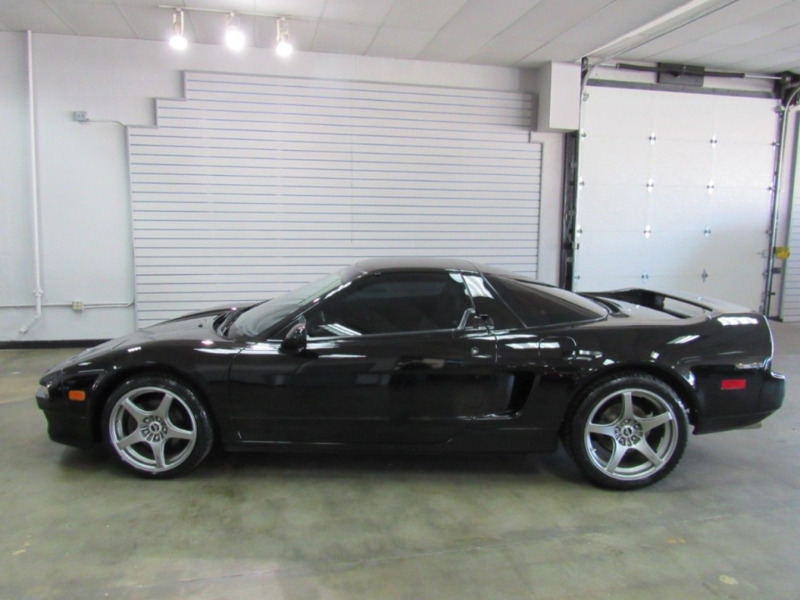 This NSX is a clean title with a clean Carfax and the timing belt was done at 70k miles we have had this car checked out and has new rear brakes and new tires on the Enkei wheels. Over all this NSX is very stock with the only mods being the comptech Exhaust upgraded audio and Enkei wheels. 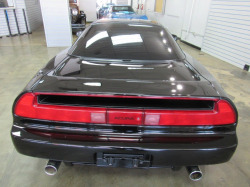 The body and paint look good for a car that is over 20+ years old and still the OEM paint has one or two small dents but you have to look for them. The inside is in very nice shape with the stock NSX floor mats and all the options are working. 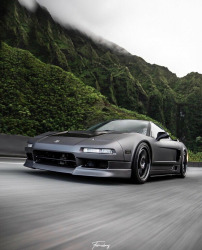 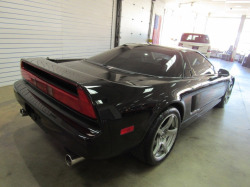 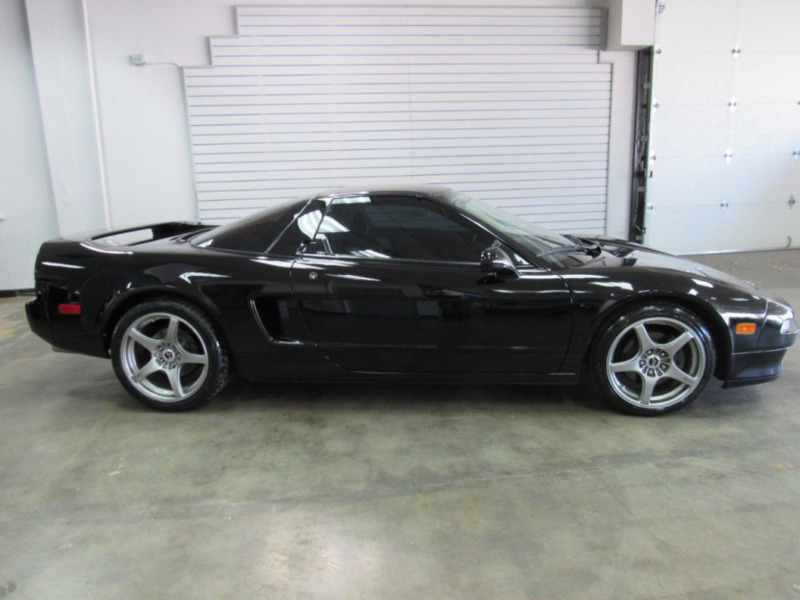 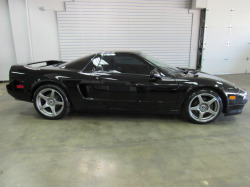 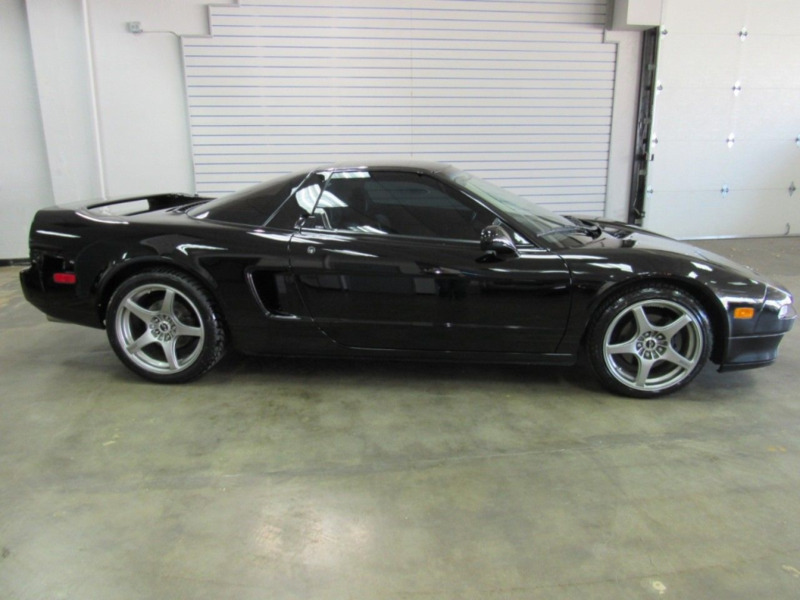 This NSX has the 3.0L 270HP V6 with a true 5-speed manual and runs out very nice. 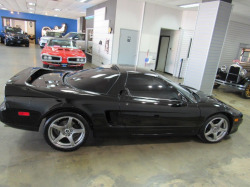 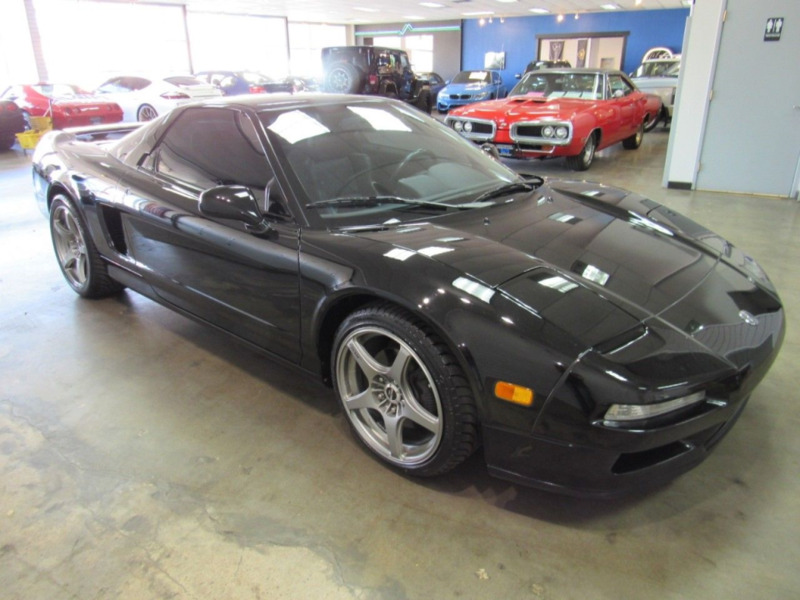 Call Weisco Motorcars for more info or to set up a time to stop by for a look over this NSX.